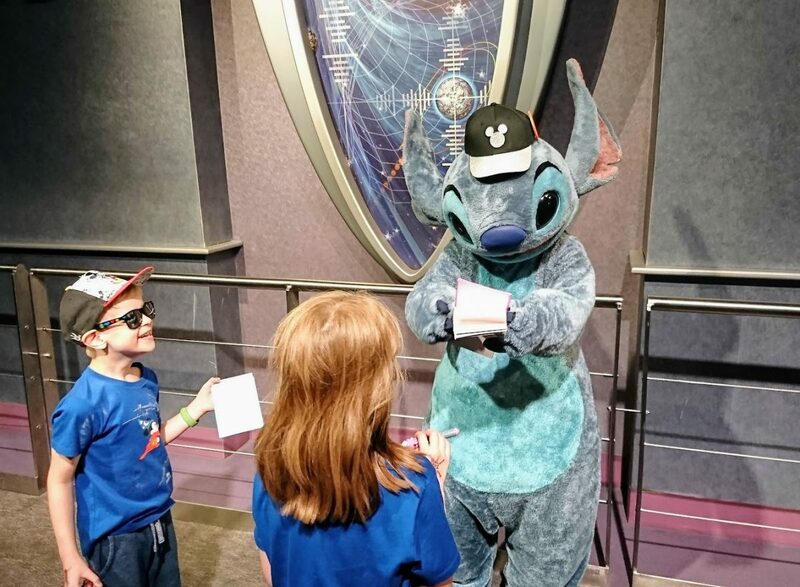 Share the post "Our Disney World Highlights"
I’ve a feeling that I’m going to find this a tricky post to write, as I know once I start I will keep thinking of more and more wonderful moments to add to the list! 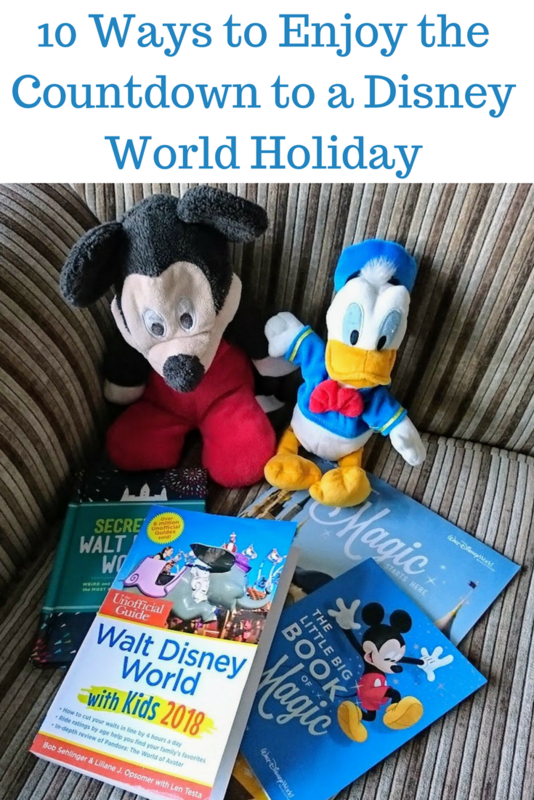 So, in no particular order, here are a few of our Disney World highlights…. The Magic Kingdom Welcome Show was just the best way to start our holiday. We visited Magic Kingdom on our first day, as there’s just something so right about starting the holiday walking up Main Street and seeing that castle. We were there in plenty of time to get a good spot for the Welcome Show, which is on a few minutes before the full park opens. And yes, I admit, I totally teared up. Seeing the characters and my kids faces, so utterly perfect. Here’s a little look at it, but I have to say I had seen this show on YouTube before going, but being there, it’s so special! We saw lots of the shows, parades and nighttime fireworks. 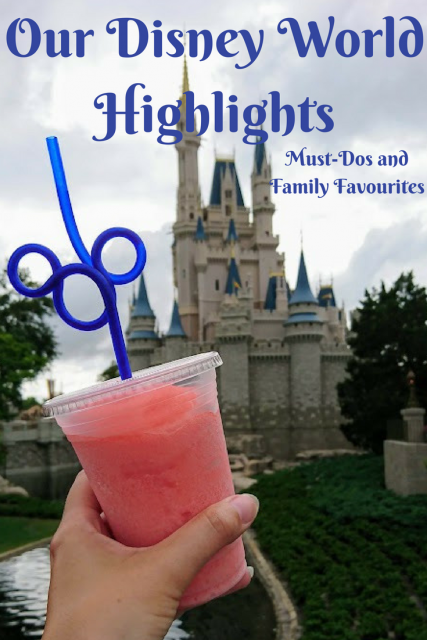 Whilst not one of them disappointed, for me I’d have to say that the stand out highlights were Fantasmic, my boy adored the Indiana Jones Stunt Spectacular, we all liked watching the Star Wars shows and the Frozen Sing-Along. Funnily enough, all of these are at Hollywood Studios, but that’s not to say we didn’t enjoy shows at the other parks, too! At the Frozen Singalong, my girl and I sang our hearts out throughout it, and who doesn’t love all of the Frozen songs?! It’s really funny, too, we saw this twice and this was actually the very last thing we chose to do before leaving Disney World for the airport. 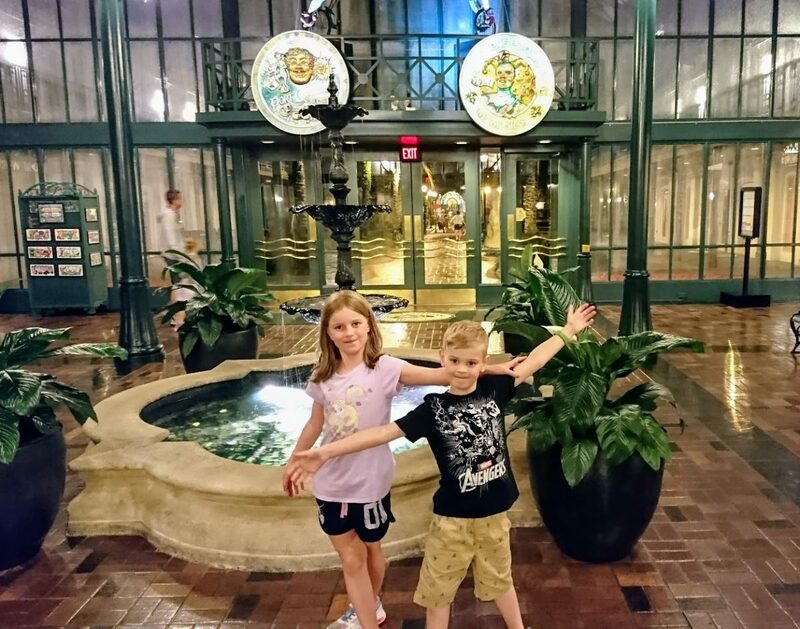 Our resort, Port Orleans French Quarter, was beautiful. So quaint, so small and easily accessible, we loved it and I will write a full review of it shortly sharing more about it. I know it’s not something everyone enjoys, but I loved being all in one room every night, listening to my kids deep and exhausted sleepy noises and snuggling into them as they awoke each morning, tired but excited for yet another day. I have such happy memories of these ordinary moments. Now I’m not one to go on many rides here in the UK, I do get motion sickness, and to be honest, they don’t interest me all that much. A day out to a theme park here usually involves me holding bags and watching the kids ride everything with their dad! 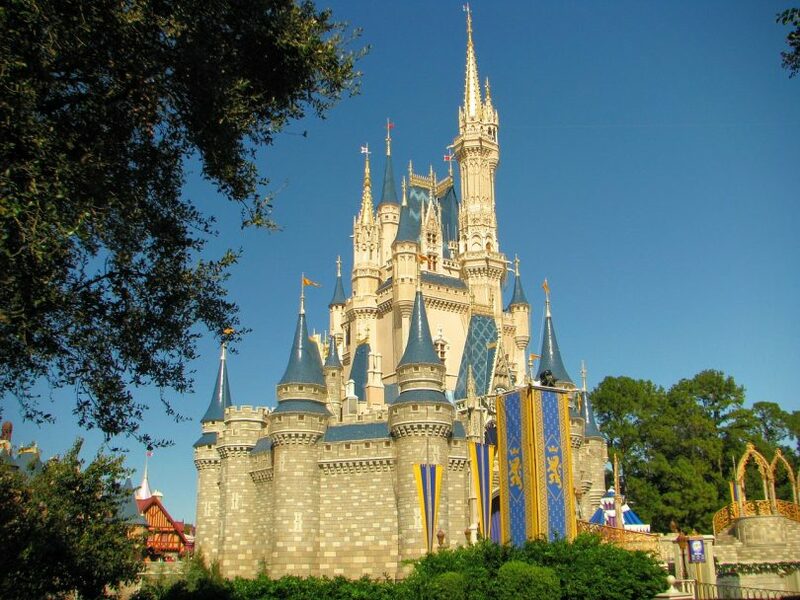 But rides at Disney World do not compare at all, they are attractions and spectacles, not simply rides. So I went on loads of them and fortunately found a motion sickness remedy that worked for me. 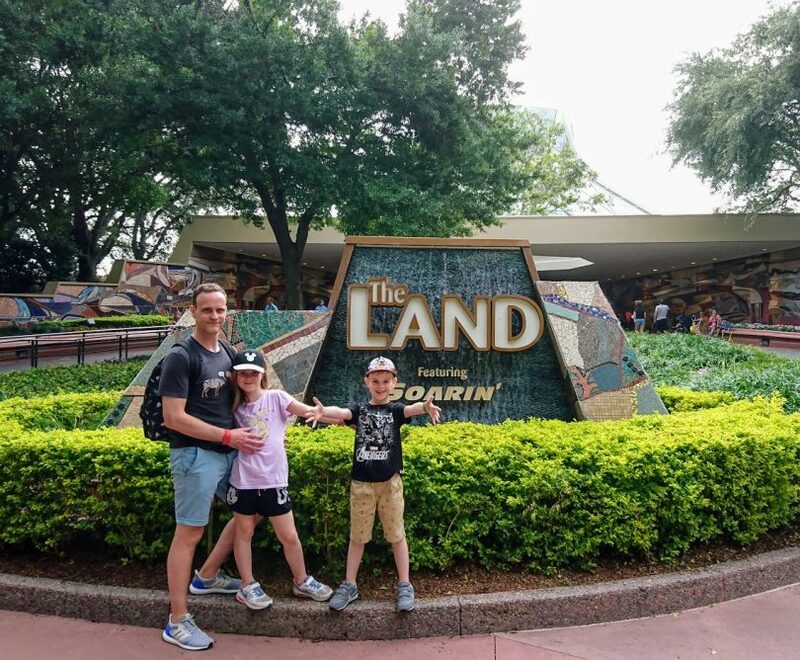 My favourites were Soarin’ at Epcot, Toy Story Mania at Hollywood Studios, Seven Dwarfs Mine Train at Magic Kingdom and the Kilimanjaro Safari at Animal Kingdom. I have plenty of others that I enjoyed, too, but if pushed to choose favourites, it’d be these ones. Don’t miss them! Watching the kids meet the characters was fabulous, and I’d say we spent more time queuing to meet characters than we did queuing for rides. They have plenty of autographs in their books now and we have loads of photos of character meets. I jumped in on a fair few of them, and I’d say favourites were Stitch where he stole the kids caps, put them on his head and wouldn’t give them back, Star Lord and Baby Groot as they were funny (though I was a tad disappointed not to find Chris Pratt there??!) and Gaston as he was very entertaining. Mini golf was fun, we all enjoyed that. We played the summer course at Winter Summerland, and my memories of that are largely of being so, so hot! For me, this was a personal highlight as I nearly, nearly for the first time ever, beat the Husband. We drew in the end, but given that he’s normally way better than me, I am taking that victory. As you can imagine, when Disney do mini golf, they do it well, and it was a nice extra outside of the parks. And I know that the kids would have to add pin trading to their highlights. They adored doing this! 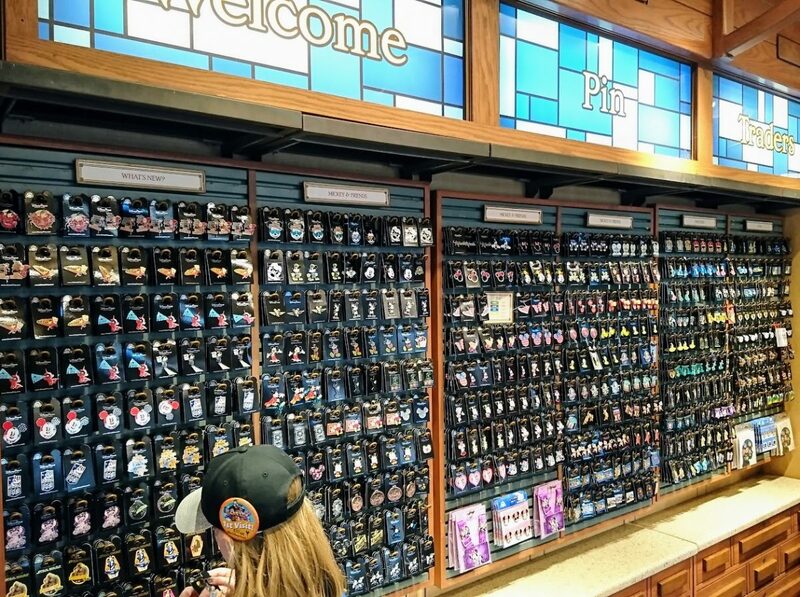 We spent a lot of time in the pin trading shop in Disney Springs and then they loved lurking cast members all over Disney World to check out their pins and trade with them. I lost count of the amount of people they traded with, they really enjoyed this and they have their pin lanyards as lovely mementos of their trip. I really could go on and on, but I’ll end up listing pretty much every day, every ride, every show and every moment if I’m not careful! So right now, looking back on the break a few days on, these are my standout highlights, the ones that I’d recommend you check out if you’re planning a visit. 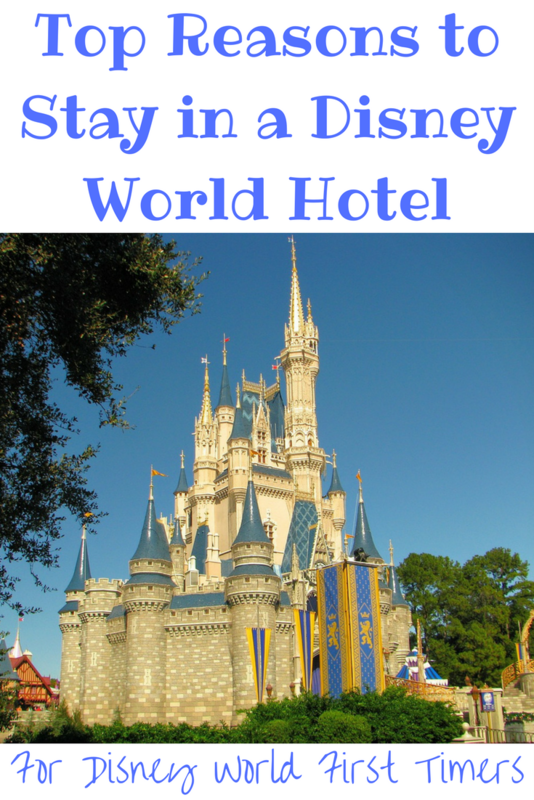 I have more Disney World posts planned, such as a resort review, details on the Pirate’s League, planning and preparing suggestions and a whole host of tips for your visit, but do let me know if there’s anything you’d like to hear more about and I can put together more posts – quite happy talking about Disney World! Oh, and in case you were in any doubt at all, yes we will be going back! Love that you loved it so much and will be going back. It gets in your soul doesn’t it. Some great highlights there, we’re very similar with not going on rides here in the UK theme parks however in Disney it’s a completely different story. They’re on whole other level, aren’t they? We loved it, so roll on the next trip! 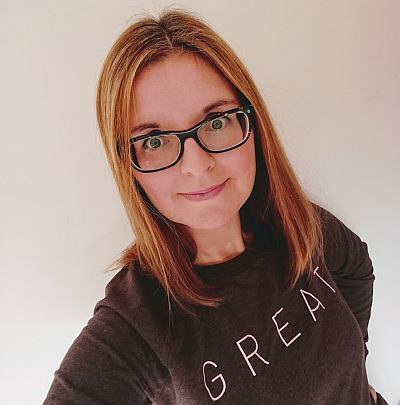 Kim Carberry recently posted…Things I will miss about Primary School….